Today One Piece: Grand Cruise is now out. The VR game lets you join the crew of the Straw Hat Pirates as you get to explore the ship and meet characters like Luffy, Zoro, and Nami. You’ll be able to fight sea monsters and combat other pirates in mini-games. The game is digital only and is set at $9.99. 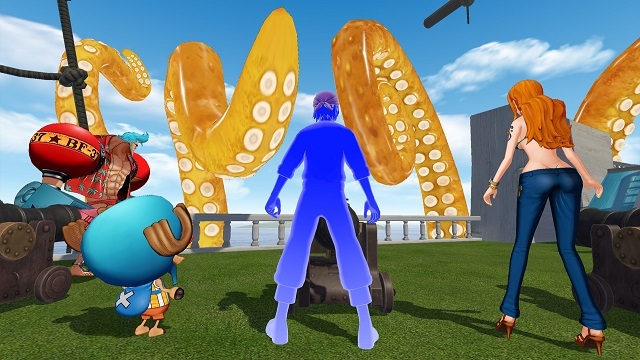 One Piece: Grand Cruise is now available for PlayStation VR.